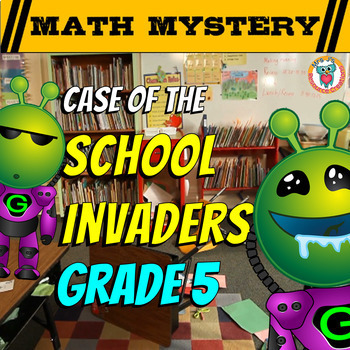 Back to School Math Mystery: the Case of The School Invaders - 5th Grade Edition. 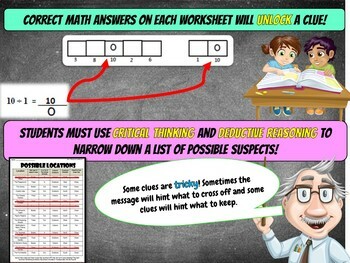 - If you would like more challenging math skills, select a higher grade level version of this mystery. 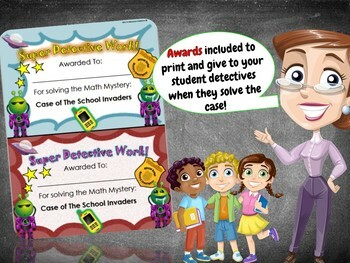 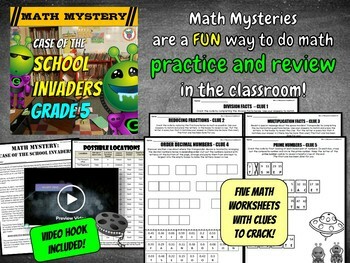 Browse the range of 5th Grade Math Mysteries HERE.